Do you have non-original siding? Do you know what’s underneath your non-original siding? You may be amazed at what you find! Covering houses with asbestos siding became popular in the early 20th century as a means to imitate costly materials such as brick, stone, slate and wood. Asbestos appealed to homeowners since it came in various colors and textures, which took away from painting labor and cost. Many homeowners decided to cover their original wood siding and roofs with asbestos since it was marketed as “maintenance-free”, fire resistant, and a weather protectant. Following World War II, asbestos siding was replaced with aluminum siding, and beginning in the 1970s, vinyl siding became a popular alternative. A house in the Swan Lake Historic District, recently removed its asbestos siding to reveal a unique detailing that has been preserved for decades. 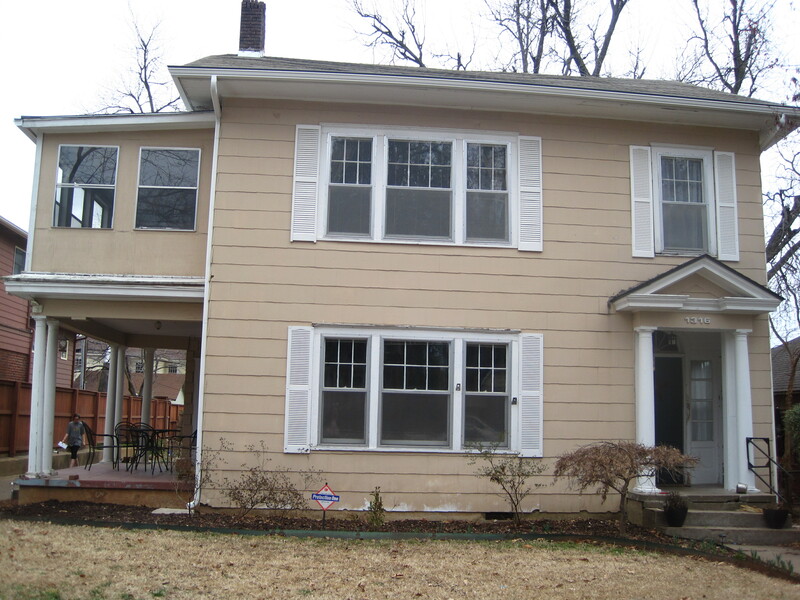 The owner of the property contacted the Preservation Staff to renovate an addition over the side porch. Staff and the homeowner noticed the siding underneath the porch was original wood siding, and Staff granted a Certificate of Appropriateness to remove the asbestos siding from the entire house. When the asbestos was removed, the majority of the original wood siding was in good condition. The vertical edges of the house showed a unique detailing called “quoins,” typically seen on structures constructed from stone or brick. 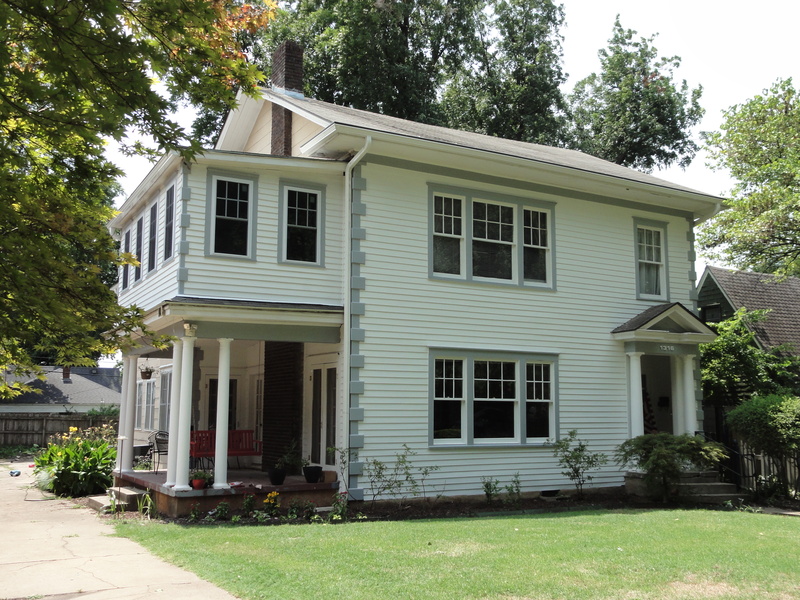 The wood quoin detail on this Colonial Revival is not commonly seen in Tulsa. 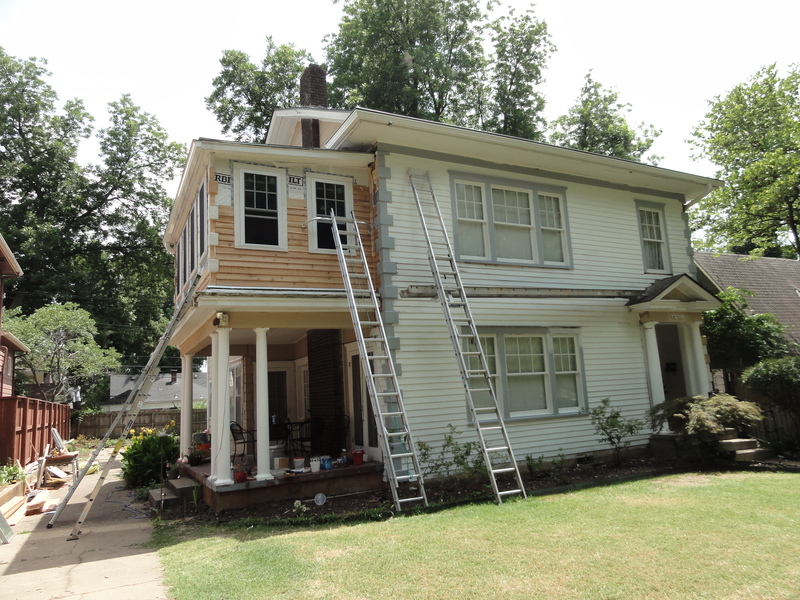 Many houses in Tulsa have several layers of siding, whether it is wood underneath asbestos or wood underneath vinyl. Before applying for full replacement of your siding, the Preservation Commission and staff encourage homeowners to think about repairing their original wood siding. 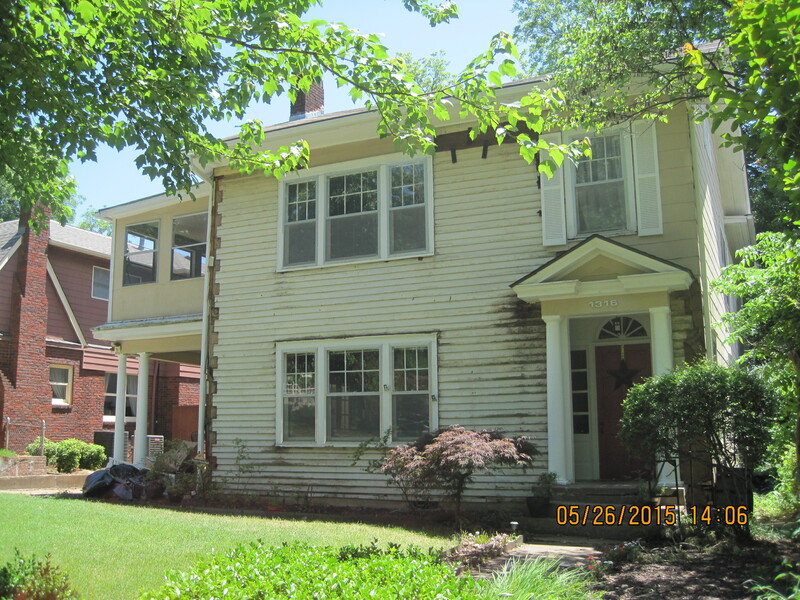 To apply to remove non-original vinyl and asbestos siding, it is as simple as filling out a COA Application for Preservation Staff approval. If a homeowner wishes to apply for house loan they can check https://www.pickaloan.co.uk and replace both non-original siding and original wood siding, a COA Application will be submitted for Preservation Commission approval.